Life lessons of Optimism, belief and doing good. Ocean conservation, nature , and water safety advice and education. I am creating a child’s Story Book, Animated and written to inspire, educate and WOW kids, to want and do, see and achieve more in life. With the Profits of each Sale coming to the Children’s Hospital Trust. 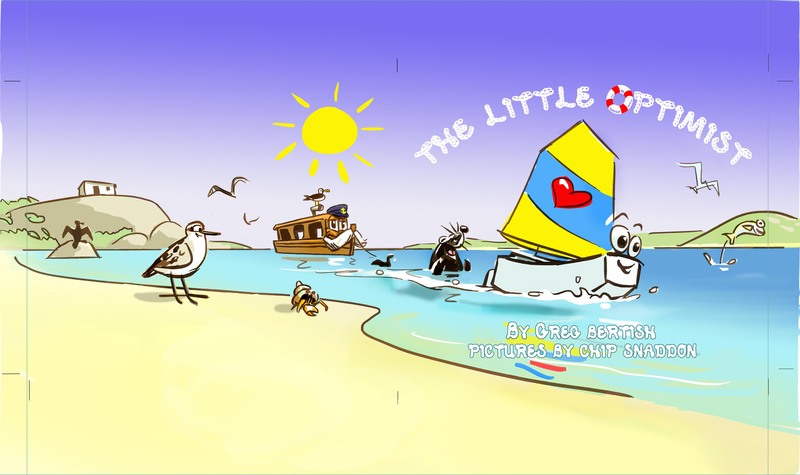 The Little Optimist – A little Believer with a Huge heart – The adventures of Squirrel the Little optimist, doing good, learning, and overcoming obstacles. Awesome stories and adventures with a Message for Kids. Stories for kids Ages 3 to 10 with Big Illustrations and approx 1000 words. The Little optimist will learn and experience adventures, while educating Kids about Nature, the Ocean , water safety, conservation, pollution, animals and the environment. The little Optimist will teach and inspire them to do Good, be Optimistic, Dream Big, Believe and achieve more than they ever thought possible. I am working closely with The Childrens Hospital Trust, NSRI, Sharkspotters, Save our Seas and All-heart.org to promote and educate kids while they discover how to want and achieve more in life and in overcoming obstacles. AIM: 5000 Kids books (First Edition of The Little Optimist) supplied FREE to hospitals, schools, homes, clinics and less fortunate areas. Further sales from Retail in stores & online. Future Books with stories and adventures of the little Optimist on Sale and to raise funds and inspire.